Artificial intelligence (AI) to the left of businesses, Internet of Things (IoT) to the right, here Australia is, stuck in the middle of innovation. Not forgetting machine learning, robotics, blockchain, 3D printing and digital transformation, coupled with cloud, cognitive and drones. Collectively, emerging technologies are on a collision course across the country, each battling for a lead role in the transformation of a nation. On paper, endless choice appears to place businesses in an advantageous position, but the enterprise must now assess, evaluate and align to the emerging technologies capable of driving innovation. 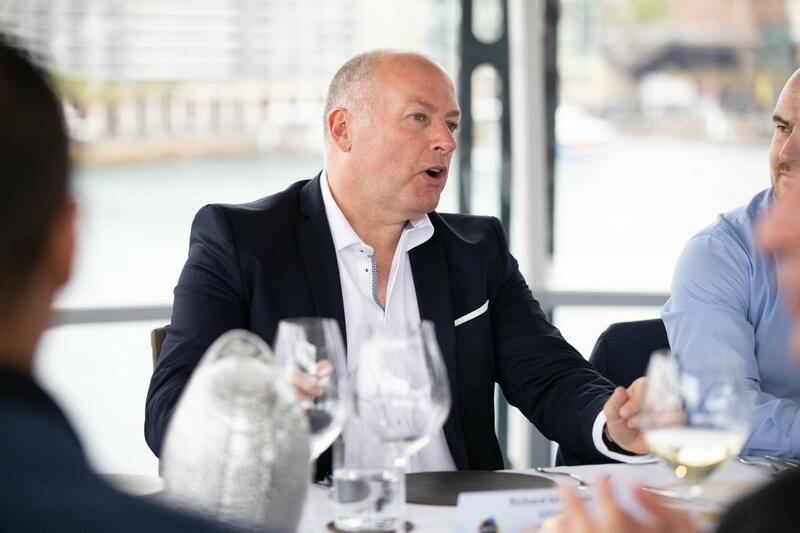 “Technology has become simpler and more accessible with the emergence of new digital solutions, technology start-ups and the breaking down of traditional IT commercial and delivery models,” observed Andrew Garner, lead partner of technology services across Oceania at EY. Despite this, Garner said the ease of access and deployment of technologies is not always easy for organisations, with many operating in "complex regulated environments or with ageing technology platforms". “Such technology implementations come with great risk and significant investment,” he added. “That said, the key differentiator in the projects EY is involved in is that they are purpose led transformations. “Purpose is the 'why we exist' that informs an organisation’s strategy and the fabric of how they operate. “By working through a purpose led lens, clients can more easily determine what solution will solve the problem - i.e. what the technology needs to do and why they need to implement and drive change." Once this is defined, Garner said EY is seeing clients more easily adopt new and contemporary ways of working including multi-speed IT and full scale agility. “For bigger scale programs of work more longer term, sustainable agility, we are seeing our clients focus more on scaled agile methods and adopting enterprise wide ways of collaborating on a large platform, one of the common frameworks we are seeing deployed in the market is the Scaled Agile Framework (SaFE),” Garner explained. 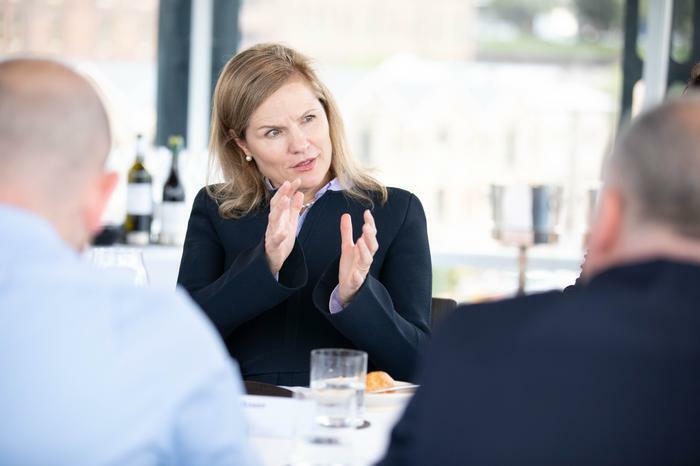 According to Kate Eriksson - partner of digital innovation and growth at PwC - the best mindset to adopt for businesses is one of scanning emerging technologies seeking new possibilities or answers. “For example how can blockchain reduce costs or enable collaboration in ports around Australia to help make Australia easier to do business with?” Eriksson asked. “The same for IoT devices because emerging technologies unlock new possibilities and business models. In assessing the emerging technologies market, Amberjit Endow - senior partner of cognitive and automation at Deloitte - believes this is a journey that will play out gradually, “until it plays out dramatically”. “We are a ‘lucky country’ and that creates a level of risk averseness in people’s thinking, businesses and governments in exploring big and bold plays,” Endow explained. “However that trend is shifting, and a lot of it is driven by our competitive instincts as a nation. “So it’s not a surprise today to see a big bank completely re-invent itself on holistic principles of organisational agility, or a large telco embark on a strategy of dramatic simplification and competitive advantage through cross border collaboration or a government department solve for its skill shortage through adoption of automation and cognitive assistants first. When advising clients, Endow provides caution with regards to the ‘war’ that is unfolding in the emerging technology space. “It is essential to not lose sight of your purpose as a business in the race to adoption,” Endow added. “A purpose-led business enabled with new and emerging technologies is the one to beat. “An equally important trend is the maturing of legal, risk/cyber and compliance practices to encourage business re-invention through the lens of new and emerging technologies so services can be delivered to consumers in a responsible and safe way. 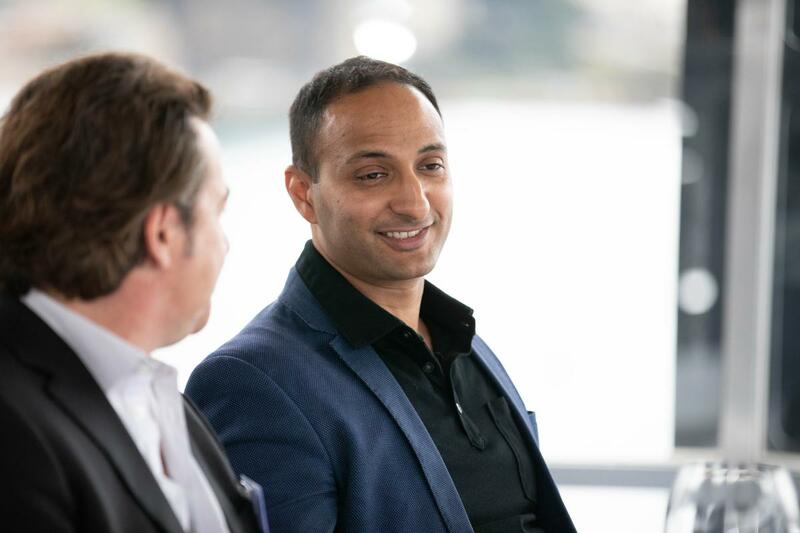 For Nick Verykios - managing director of Arrow ECS ANZ - an emerging technology is a technology capable of accelerating hybrid infrastructure, while presenting the opportunity to enable smarter data to be captured and analysed. Captured in the form of the Internet of Things (IoT) and analysed through artificial intelligence (AI) and machine learning, with the end goal of “delving data centric outcomes”. “This is the fundamental technology platform, and organising principle for innovation going forward,” Verykios said. 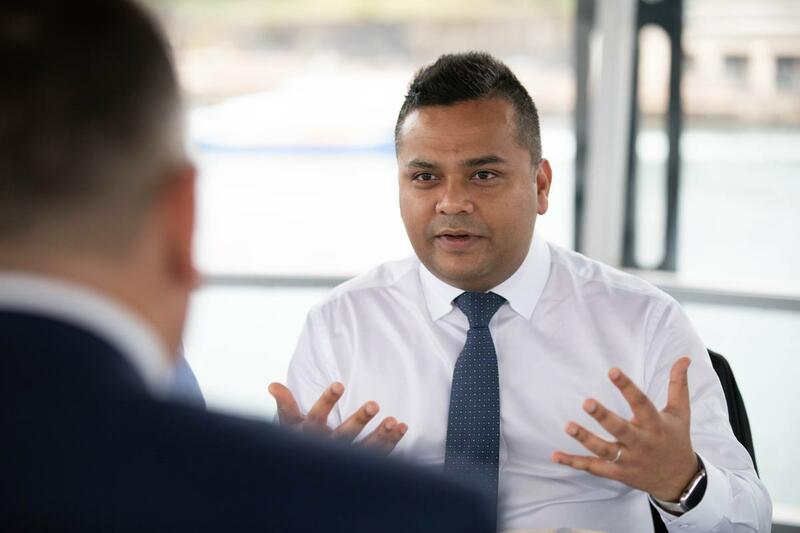 “But Australian businesses should first get a clear understanding of what’s happening inside their own business and what changes they need to make for their business to grow. "They need to be led by their business requirements, not by technology. However, they should research the options in technology that support the delivery of that business outcome. The next step would be to partner with a technology enabler that will help them achieve their goals." As new technologies flood the market en masse, keeping pace with innovation can represent a difficult undertaking for the Australian enterprise. Yet for Harshu Deshpande - leader of custom dev and open source at Accenture - key areas of focus should centre around IoT, virtual and augmented reality and AI. “The IoT revolution has been with us for a few years, but widespread adoption has been restricted due to the cost of connectivity, cost of bespoke hardware and solutions and the ability for these devices to ‘think’ on their own,” Deshpande observed. “Regular sensors are increasingly becoming smart sensors, able to respond intelligently to what they’re sensing at the speed of thought and process data and actions themselves, without having to contact ‘the mothership’. While most in the industry are focused around the faster download speeds for 5G, Deshpande said the “true revolution” that 5G will bring is in indoor spaces, with the ability to accurately pinpoint location and provide low latency connectivity for IoT applications. "As organisations face this new world of needing to deliver rich continuous training content in new and exciting ways, they are starting to turn towards XR technologies to deliver this,” added Deshpande, in a direct reference to virtual reality and augmented reality. “From mining to manufacturing, practical training is set to be revolutionised through the setup and creation of immersive environments and augmented aides to help employees perform their jobs more efficiently. Specific to AI, Deshpande said the age of the intelligent enterprise has “well and truly arrived”, with the organisations starting to use AI across large parts of their business from call centre transformation - using bots, voice and RPA - through to driving insights out of the vast quantities of data they have been capturing. “This trend is set to continue through next year, aided by the launch of new tech that makes AI easier to envision, develop and test,” he predicted. At Capgemini, the consultancy giant leverages a concept called Applied Innovation Exchange (AIE), engaging clients to rapidly prototype new and emerging technologies, supporting businesses that want to experiment with how these technologies can be used internally. “It’s fair to say that most of our clients are actively experimenting with new and emerging technologies being front of mind at all levels of organisations all the way up to the board,” said Peter Meliniotis, director of digital strategy and transformation at Capgemini. 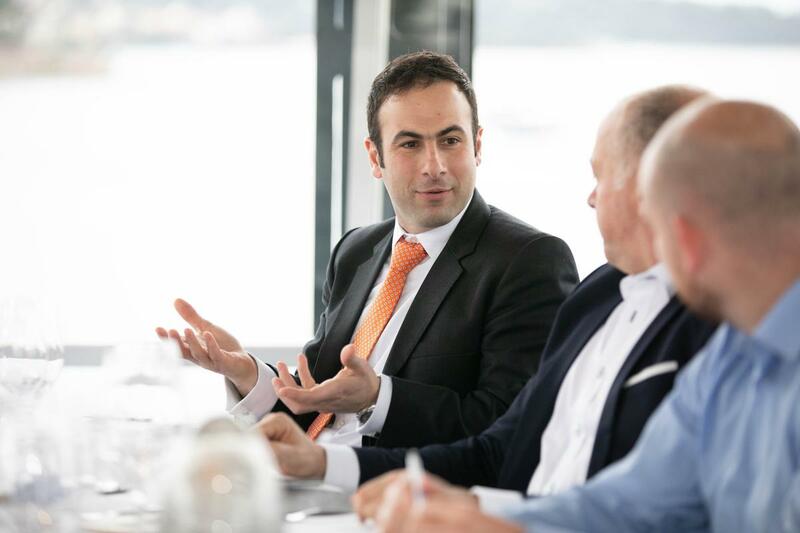 As more organisations look to digitise every touch point in their business, Meliniotis said technologies such as AI, machine learning and advanced analytics will not just be value add to an organisation but a "critical capability" that is embedded at the heart of all organisations in order to operate and compete. “As IoT continues to become more prevalent it will only add to the increasing amounts of digital touch points that an organisation has which will exasperate the importance of having the capability to make sense of all the data,” he added. For Endow of Deloitte, technologies that help optimise service delivery, personalisation and experience dimensions - spanning sectors such as retail, telecommunications, government, healthcare and utilities - will experience "rapid uptake" in Australian businesses. “This is simply because we have limited capacity as a nation and maximising the effectiveness of that capacity is an important competitive advantage,” Endow said. “On the other hand, sectors with asset, geo-spatial and mobility considerations like mining, oil and gas, transport will heavily leverage combination of these technologies to adopt innovation paradigms like IoT to both influence efficiency and safety in those sectors. Participating in a global economy means that no Australian industry, according to Garner of EY, will be immune to disruption. “At EY we believe the five biggest digital disrupters will be IoT, AI, intelligent automation (IA) / robotics, blockchain and 3D printing,” Garner outlined. 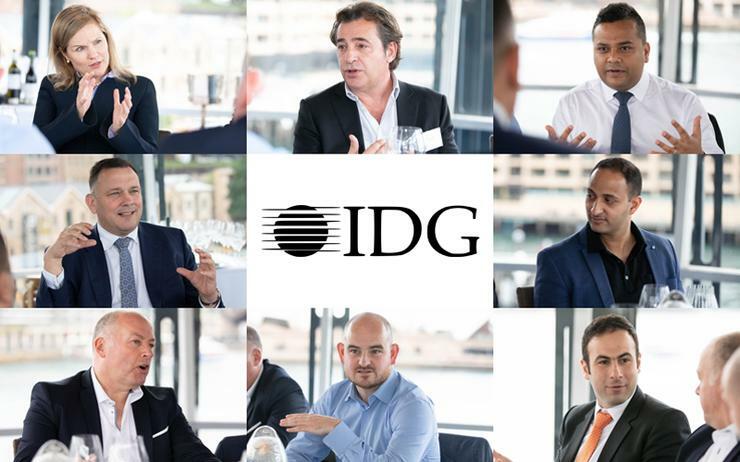 “These digital disruptors offer outcomes that support the delivery of our clients purpose and in some cases deliver faster and cheaper alternatives than traditional IT solutions. Intelligent automation - and more specifically robotic process automation (RPA) - is one example that demonstrates this. “In the past, if an organisation wanted to automate one of their processes they would document their current state process, design the new process, define their requirements and then build a solution in what is typically a complex enterprise system, all of which could take months or even years, impacting return on investment,” Garner explained. “Other options may have been to outsource the delivery of that process to a cheaper provider. Echoing previous observations, Eriksson of PwC pointed to IoT, AI, blockchain and robotics as having the “biggest impact” in Australia, in both the short and long-term. “IoT will have the greatest impact on Australia’s productivity,” Eriksson said. “IoT represents a set of technologies that can help Australia address its productivity challenge. In many industries, particularly those that are dominated by physical activity, IoT can significantly increase productivity. 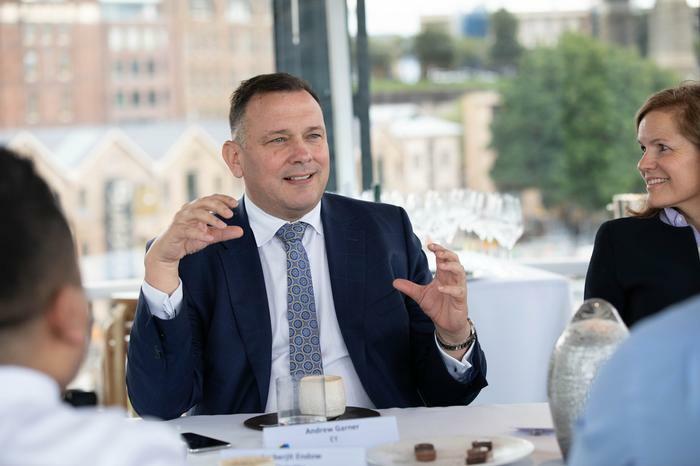 Specific to AI, Eriksson said the technology will have a “profound effect” on all industries and businesses, from small business to corporates and government. “AI will be combined with most other emerging technologies to truly unlock productivity and innovation,” Eriksson said. “AI will create as many jobs as it takes. Extraordinary new things are possible, beyond productivity gains. “Rightly, there’s a strong focus on making sure AI is democratised and can be harnessed fairly by all walks of life. According to Richard Marrison - national leader of technology advisory at KPMG - 5G through personalised mobility services and digital assistants will become the next mainstream technologies to hit the market. 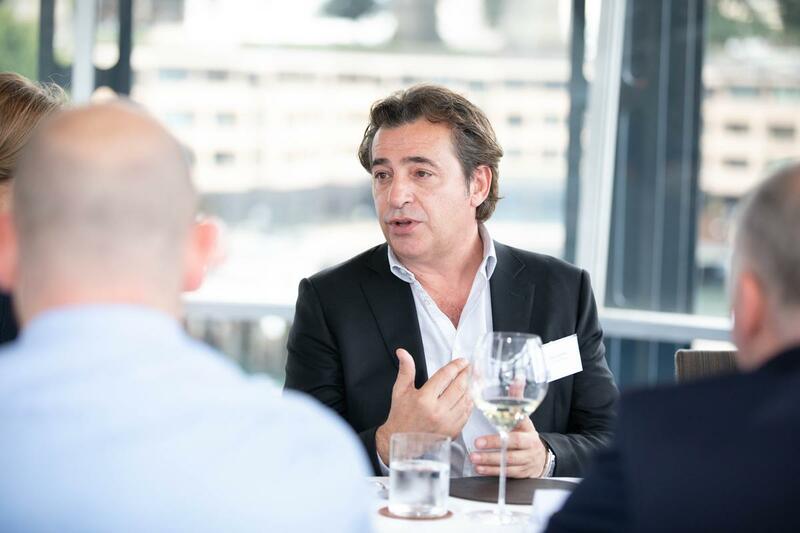 “Australian businesses must move to much greater customer led innovation,” he explained. “Not is this better for business, but is this better for our customers? At a macro level, Verykios of Arrow ECS ANZ said an ecosystem is required to deliver on the promise of innovation in Australia. “This includes a highly considered education system to support and nurture innovation in future generations; and a long-term digital transformation strategy at a Federal Government level with appropriate funding to continually invest in long-term innovation,” he said. “At an industry level, delivering innovation requires a broad range of unique skills that creates an ecosystem of partners that deliver emerging technology from ideation to support maintenance and refresh. “Included in this ecosystem are skills such as consultation, engineering including electrical, big data analytics, software development, traditional IT infrastructure and security.